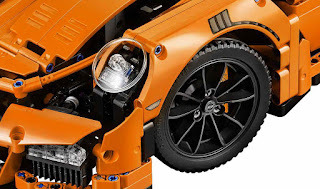 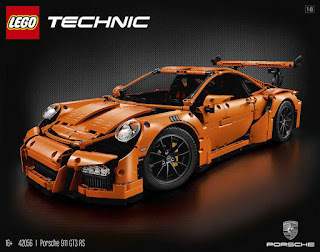 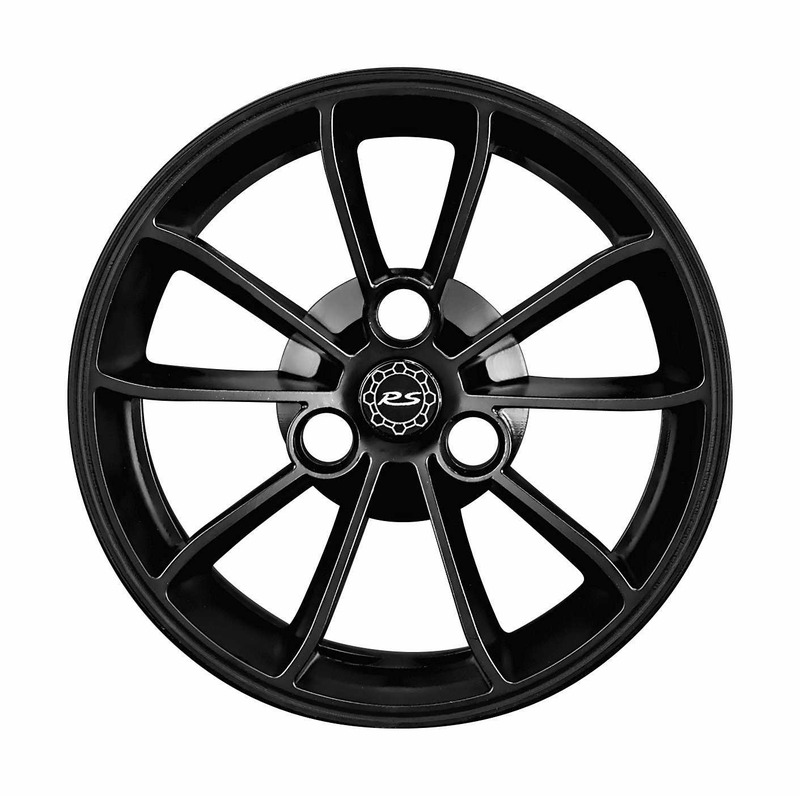 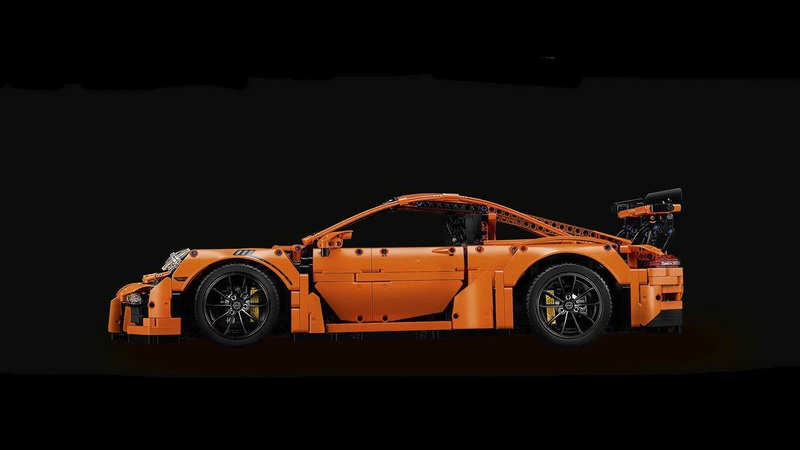 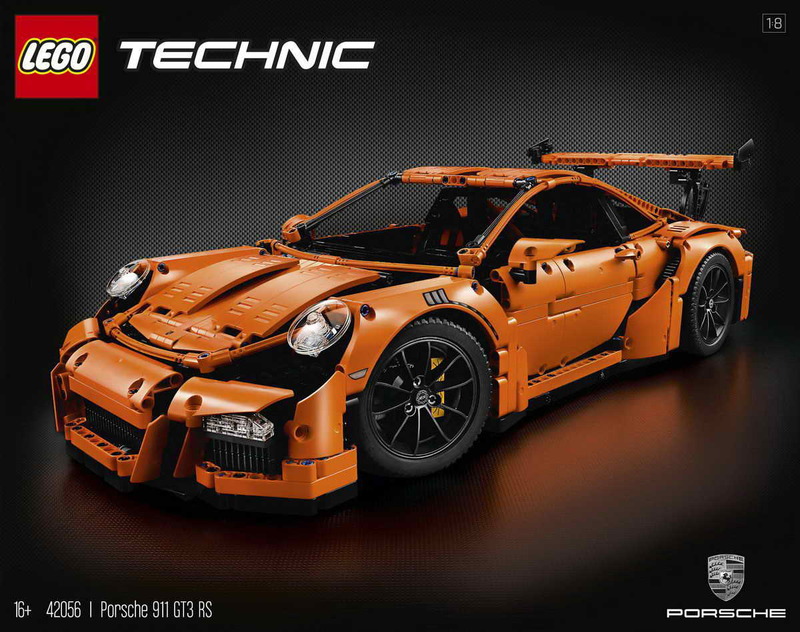 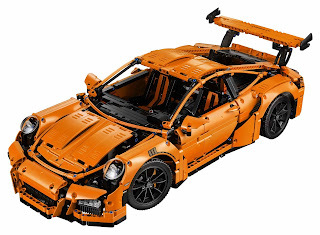 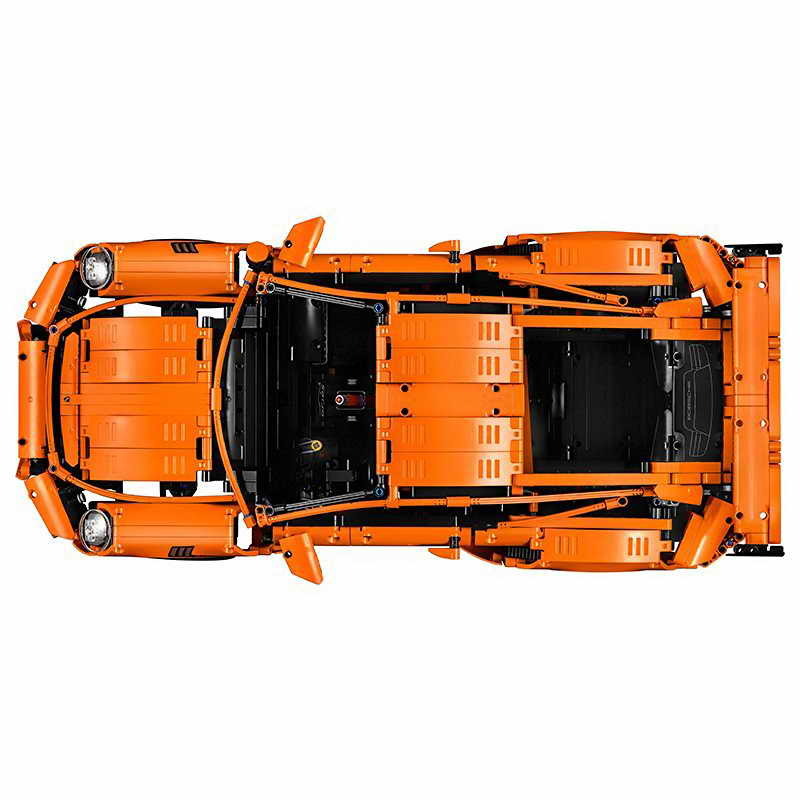 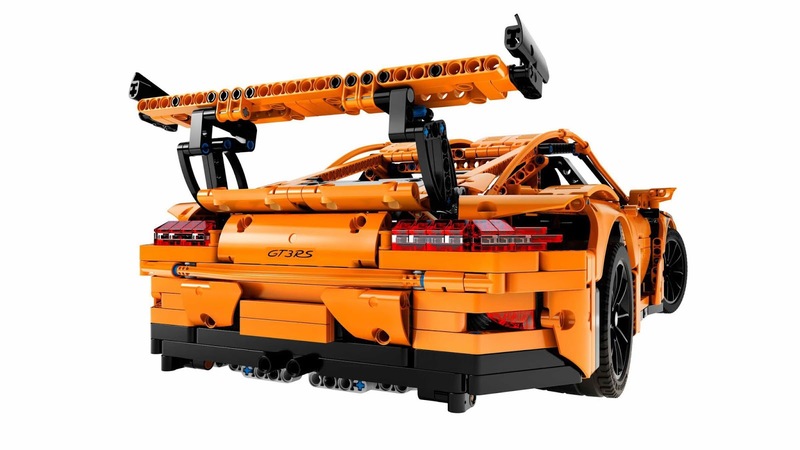 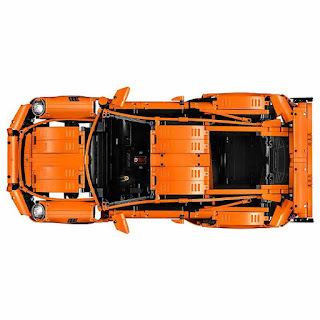 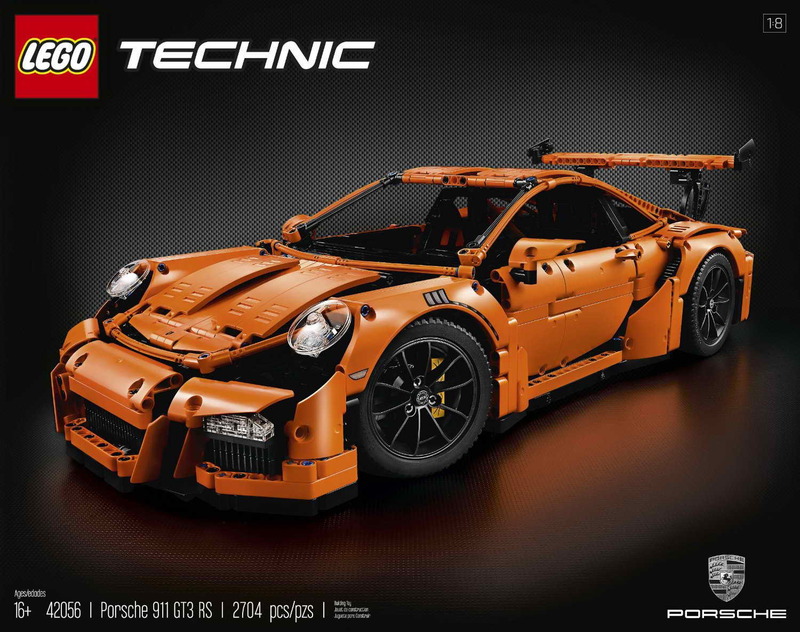 main model is a porsche 911 GT3 RS. 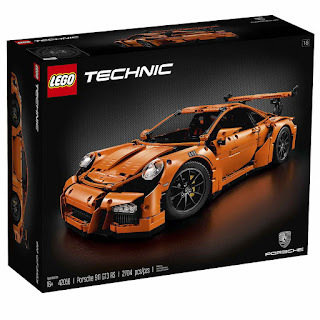 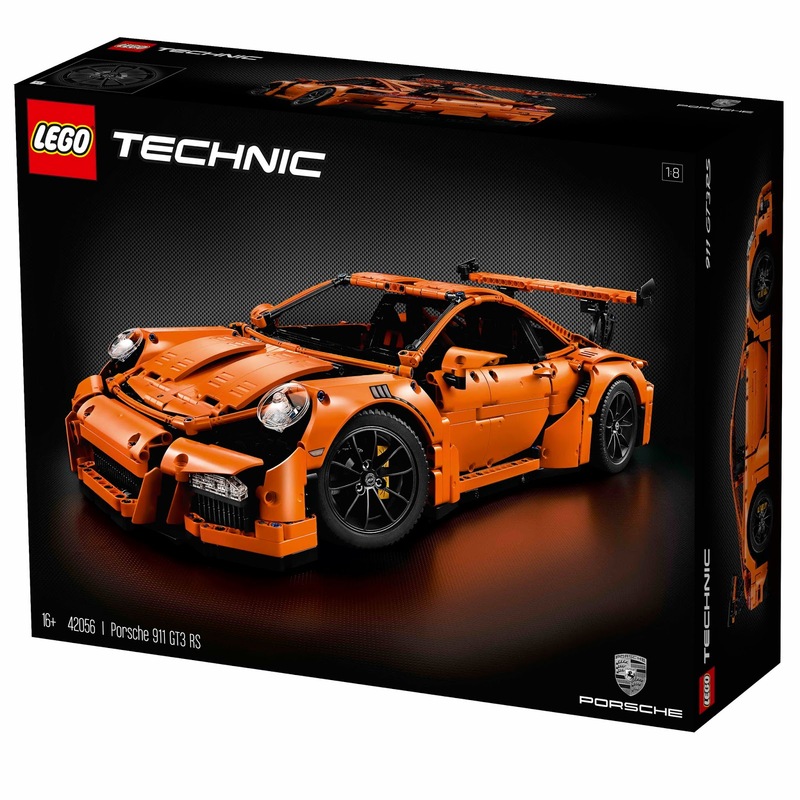 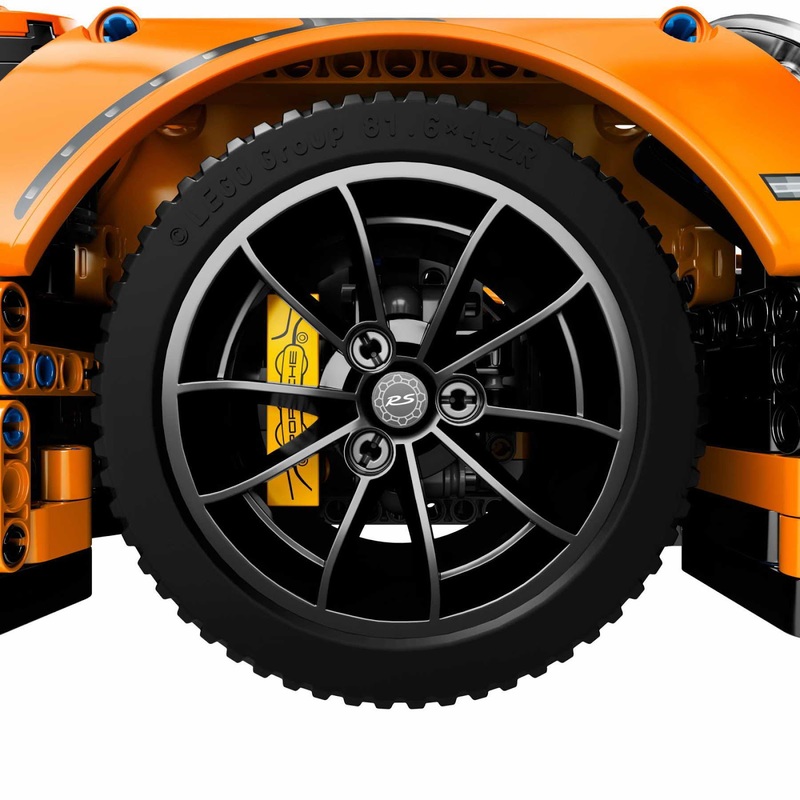 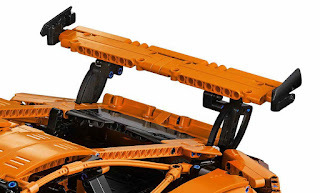 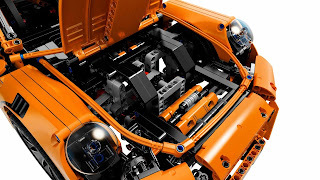 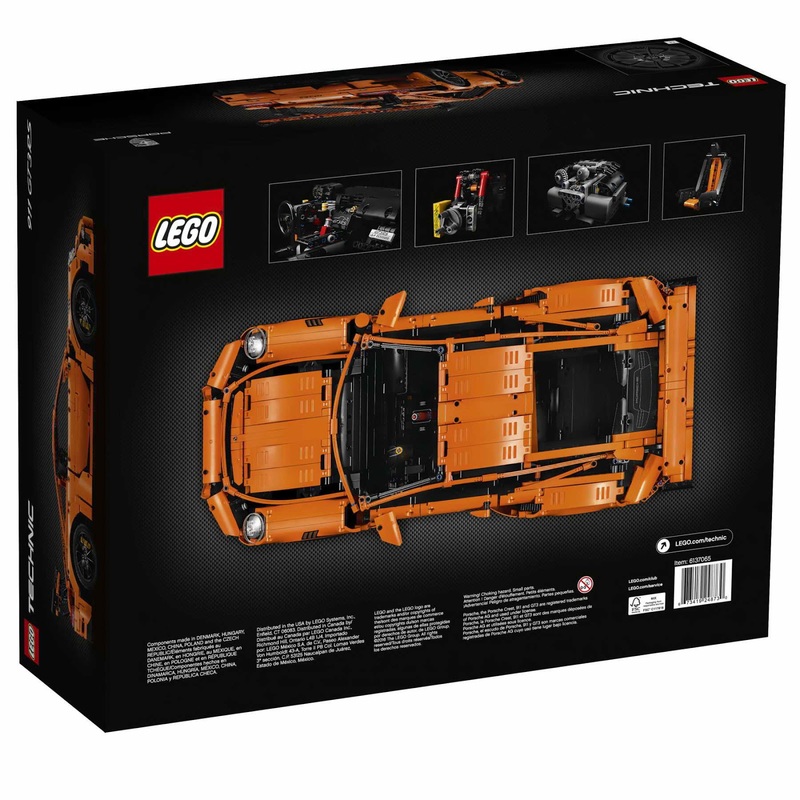 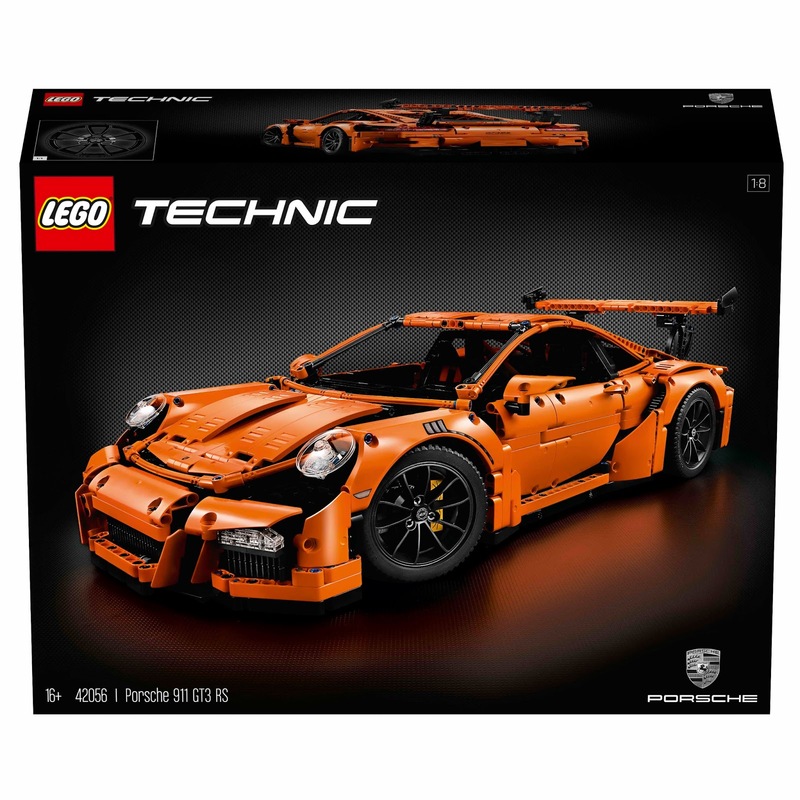 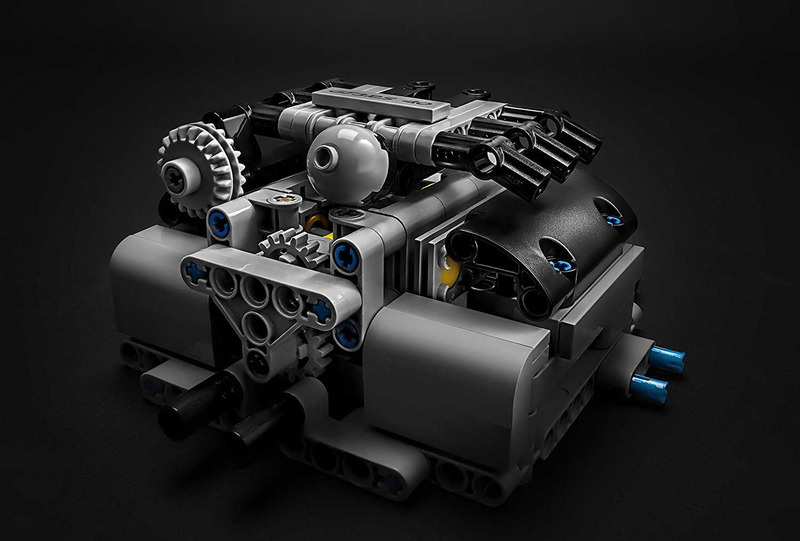 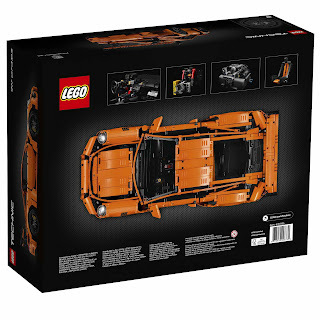 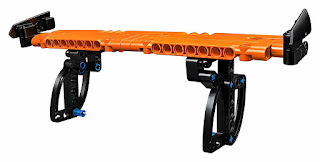 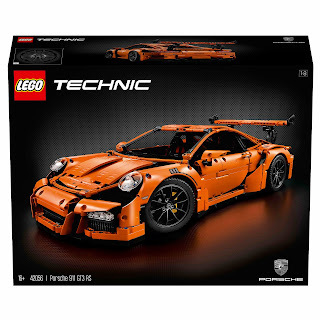 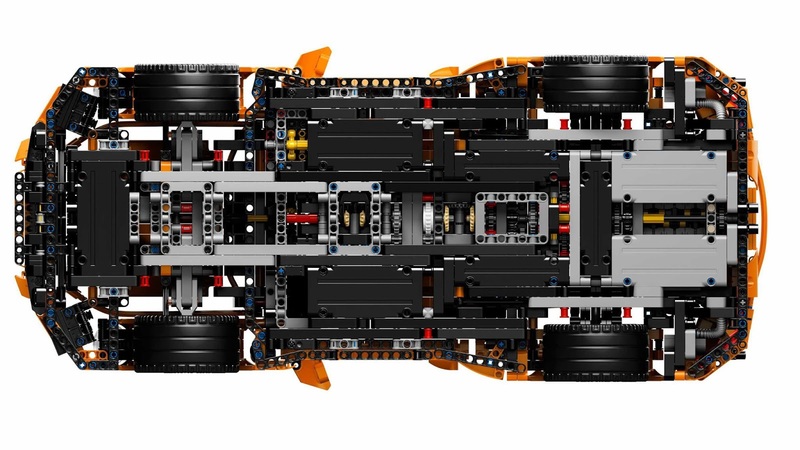 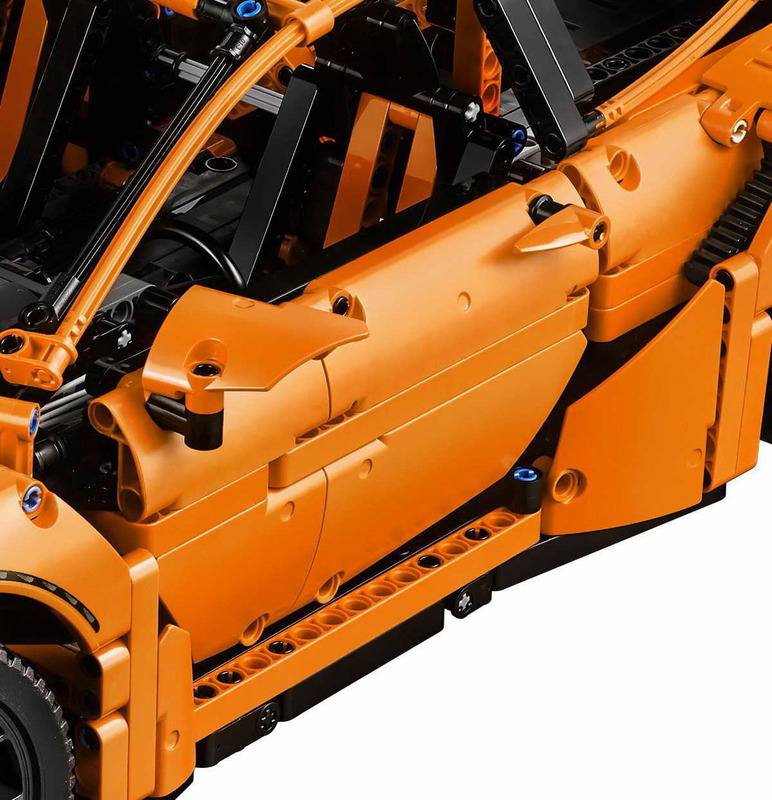 come with a special full color collector’s book including the history of LEGO technic and porsche GT cars. 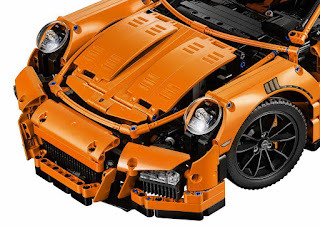 the porsche 911 come with an adjustable rear spoiler, headlights, taillights, red suspension springs, original design rims with RS emblem, detailed brake calipers, low profile tires, a workable gearbox, a workable steering wheel, gearshift paddles, detailed seating, a glove compartment with unique model serial number, openable doors, an openable hood containing a suitcase and an openable rear lid with detailed flat 6 engine.